6.19.16 / Series: Psalms. 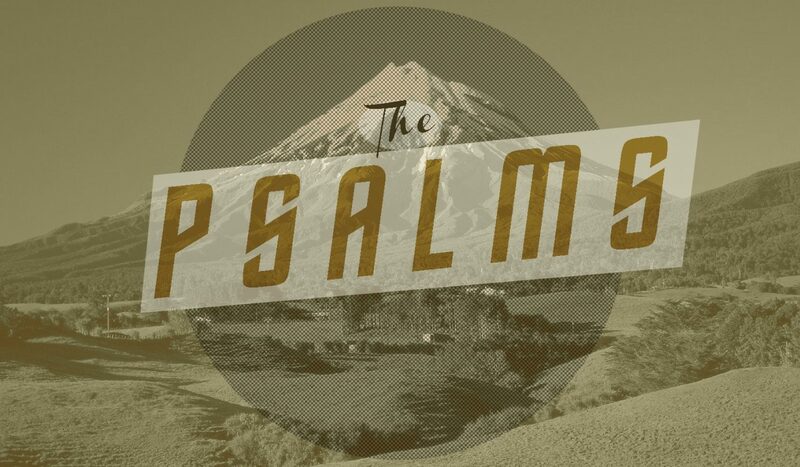 Scripture: Psalm. Speakers: Rob Fisher.